We dismantle all makes of modern vehicles. If it’s on a car we have it! Why use Second Hand Parts? 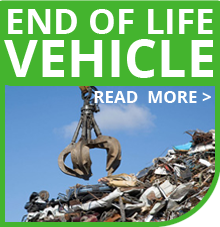 Good for Your Vehicle You can rest assured that the recycled parts you purchase will be right for your vehicle because they’re the original OEM parts made for your vehicle — the original specifications, the perfect fit, the right performance. 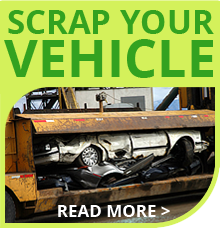 Good for Your Wallet You’ll significantly reduce your vehicle repair cost without sacrificing quality when you make the switch to recycled parts. In fact, recycled used parts are only a fraction of the price of new OEM replacement parts. Good for the Environment Re-using quality parts from another vehicle is perhaps the purest form of recycling. Not only will you be preventing a mountain of waste from ending up in landfill, you’ll be reducing the need for new products to be manufactured. That saves energy and resources and reduces the harmful emissions that result from the manufacturing process. 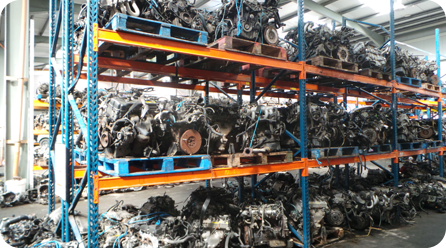 All our salvage vehicles are sourced throughout the country directly from leading Insurance companies. We do our best to test all used parts wherever possible in order to ensure the highest quality for our customers.